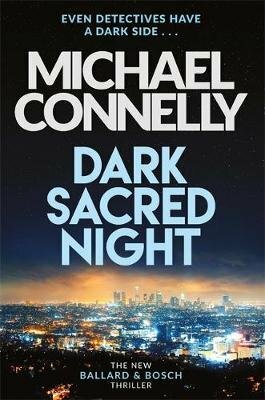 At the end of a long, dark night, Detectives Renée Ballard and Harry Bosch cross paths for the very first time. Detective Renée Ballard is working the graveyard shift again, and returns to Hollywood Station in the early hours only to find that an older man has snuck in and is rifling through old file cabinets. The intruder is none other than legendary LAPD detective Harry Bosch, working a cold case that has gotten under his skin. Ballard kicks him out, but eventually Bosch persuades her to help and she relents. The new Connelly, featuring two of his 3 principal characters - Bosch and Ballard. Good pacy story, a couple of somewhat irrelevant diversions and an enigmatic ending, An all-round good read, well up to Connelly's usual high standard.